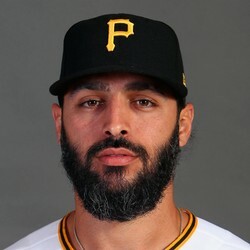 The Pirates have designated Sean Rodriguez for assignment. They have also activated Jordy Mercer from the 10-day DL. Rodriguez has seven days to either be traded, released, or placed on irrevocable waivers. He didn't have much fantasy value but is a decent utility player.